2018 was a fabulous year for Bristol Catering! 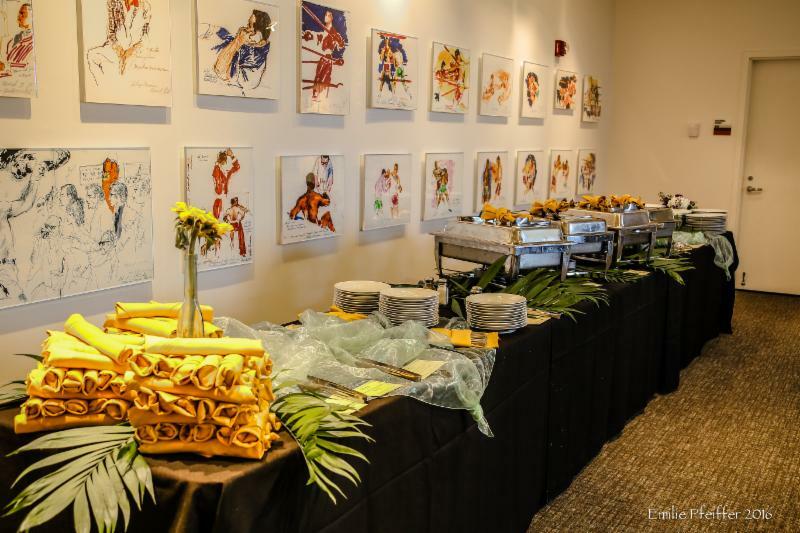 We had the opportunity to cater to Google as well as providing the crew catering for Top Chef. We also work with other crew catering events including performance riders for some of the best musicians who tour in Louisville. 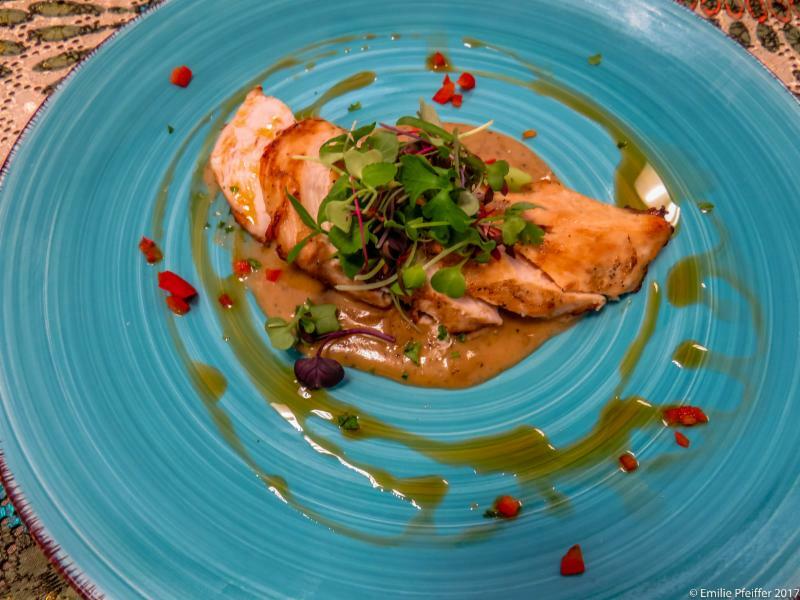 We love the challenge of preparing food for the crew, showcasing our local flavors and southern hospitality. We survived the flood of 2018, barely escaping damage within a few inches of our commissary and offices. The entire front of our entrance was inaccessible. We thankfully used the back entrance to the Louisville Antique Mall. Having the Bristol Bar & Grille restaurants close, we never missed an event. We worked with some of our favorite non-profit events like St. John Homeless Shelter, Summit Academy, Assumption, Olmsted Parks and the KAA Gala. 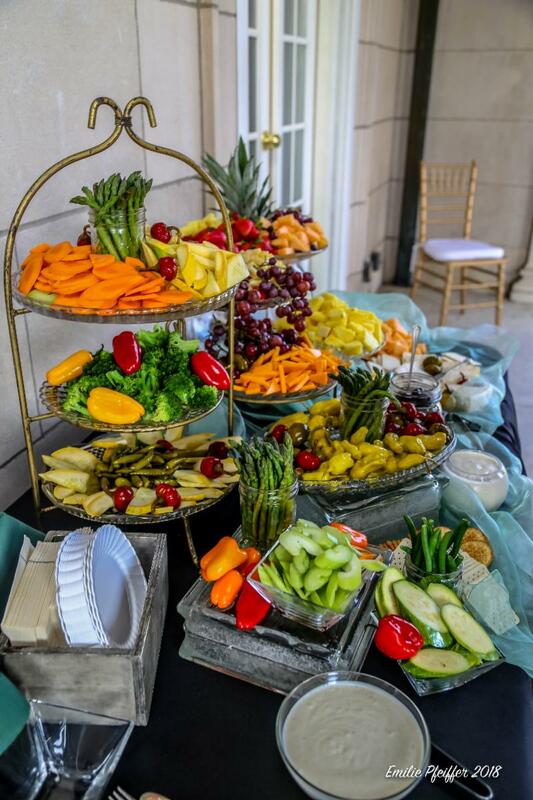 We catered many incredible wedding receptions, we love our couples and are excited to see them begin a new life together. Working with our local corporate clients is just as rewarding, Louisville is a great city! We welcomed several new venues such as the Old Forester Distillery, Waldeck Mansion and Castle and Key Distillery. 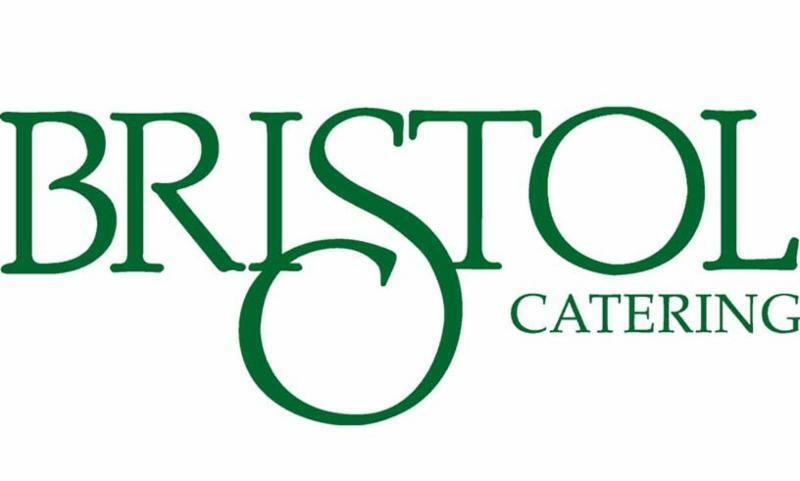 For a detailed list of our favorite catering venues, visit www.bristolcatering.com for additional details. 2018 was a fabulous year and we are looking forward to 2019. 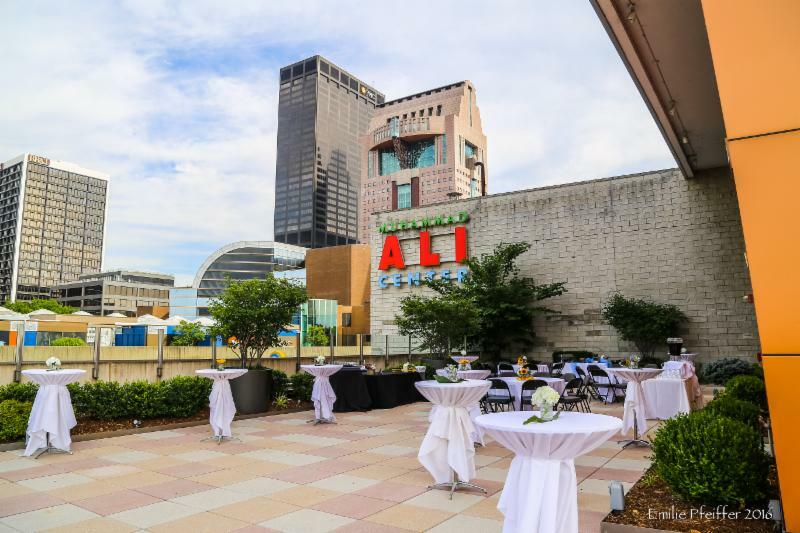 The Ali Center is the perfect venue to host your wedding, gala, conference or social event. Offering event space overlooking the Ohio Riv er, as well as classrooms, auditorium and outdoor space. For more information, visit their website at alicenter.org. 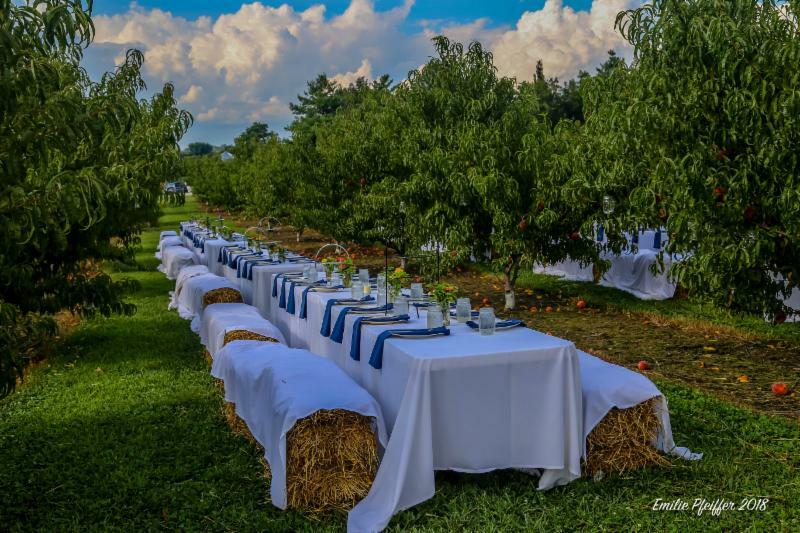 In July we worked with Mulberry Orchard , in Shelbyville on their first fundraiser. Farmers Feeding Families secures food for families in Shelbyville, with food insecurities. The orchard offers a great kids area, fresh market with local beef/chicken and fresh fruits and vegetables. Great peaches and apples. Support your local farmers!